Having pain in your hips while running. Am I the only one out there that is suffering from hip flexor pain after running??? I have a feeling I’m not. Are you running long distances and experiencing some pain in your hip? Tight? Muscle strain? I’m going to give you some useful tips on preventing, controlling and treating hip flexor pain. 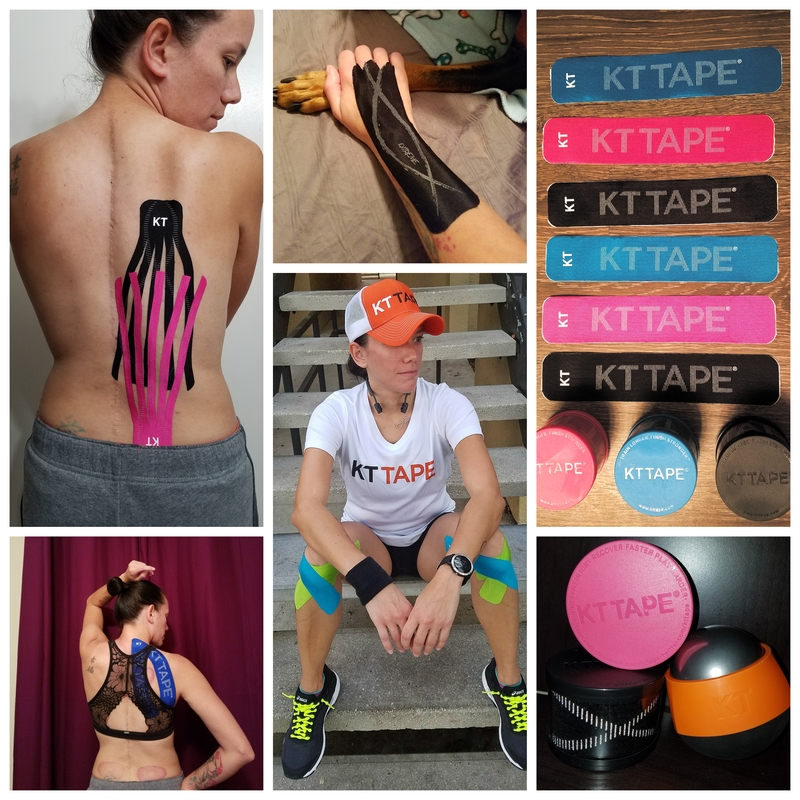 Seeing that I have Scoliosis, it is not just a “back problem”; it … Continue reading Having pain in your hips while running.